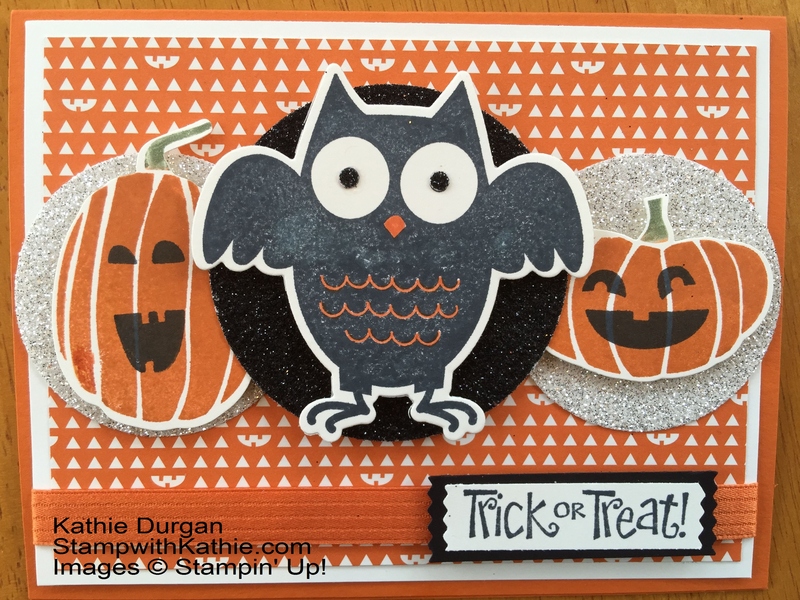 Today’s card is a three tier card using the Howl-o-ween Treat Stamp and A Little Something Stamp. Using the BOO die cut on the black glimmer paper adds some wow. A fun card for anyone to receive. This entry was posted in Uncategorized on September 29, 2015 by stampwithkathie. There is no challenge for today’s card….. I know hard to believe. When I saw the Winter Wishes Stamp Set I had a feeling I might be able to marry it with another stamp set. I chose Skating By. I was delighted on how it turned out and hope you like it too! Just goes to show what you can do if you let your imagination take over 🙂 Stay tuned, I will show you a different version of this idea later this week! 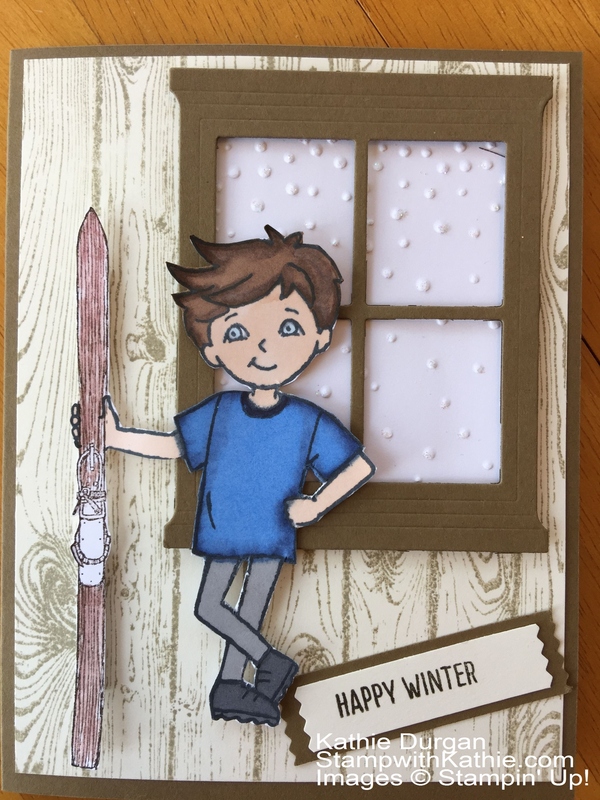 This entry was posted in Winter and tagged Cardmaking, Cards, Greeting Cards, Handmade Greeting Cards, papercrafting, Stampin' Up! on September 28, 2015 by stampwithkathie. 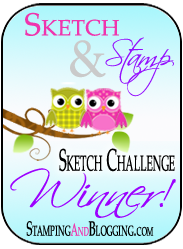 Today’s card is for the Stamp Ink Paper #15 Color Challenge. I used black embossing powder to set the sentiment on the bottom of the panel. Okay, I tried 2-3 times to line it up on my own (seemed like ten) and then gave up and used the Stamp-a-ma-jig. It’s such a great tool. I’m just wondering why I don’t save myself some grief and reach for it the first time…. oh well. Lesson learned. I used the new Curvy Corner Punch on the corners of the panel. For the flower I used the Reason for the Season stamp set and the Festive Flower Builder Punch. I stamped with Pool Party Ink on Pool Party paper. I topped off the center with a White Perfect Accent. Have a wonderful Sunday and thank you for stopping by today! Questions? Please let me know! 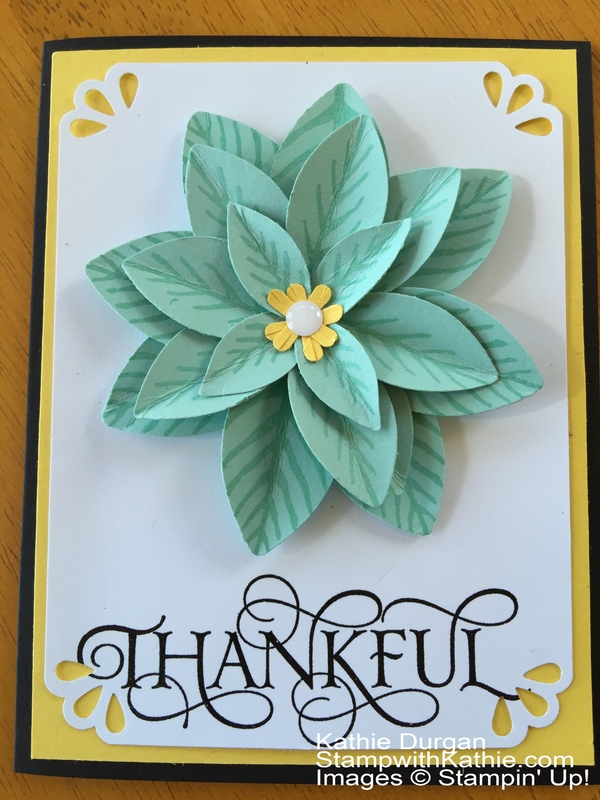 This entry was posted in Thank you and tagged Cardmaking, Cards, Greeting Cards, Handmade Greeting Cards, papercrafting, Stampin' Up! on September 27, 2015 by stampwithkathie. Today’s card is for the Mojo Monday #416 sketch challenge. I pulled out the Fall Fest stamp set from last year and stamped a few pumpkins and used the framelits to cut them out. Nice and easy. I stamped the owl from the Howl-o-ween Treat stamp in Memento ink. Black glimmer paper for the circle (2-1/2 “) and the eyes for the owl. The Trick or Treat stamp was from the Best of Halloween set. The sentiment was stamped in Memento on Vanilla and punched with the Washi Tape Punch. Have a great Saturday and thank you for stopping by today! 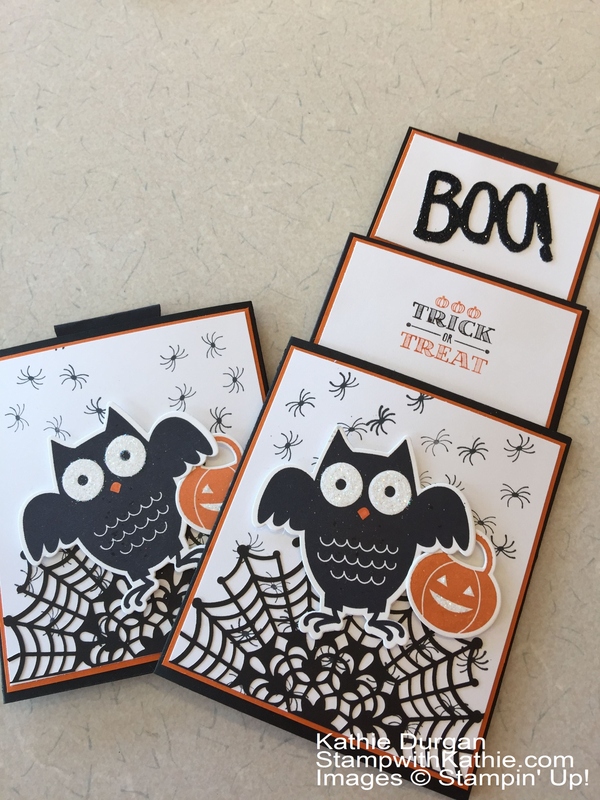 This entry was posted in Halloween and tagged Cardmaking, Cards, Golf, Greeting Cards, Handmade Greeting Cards, Stampin' Up! on September 26, 2015 by stampwithkathie. It’s Friday! Good Stuff! 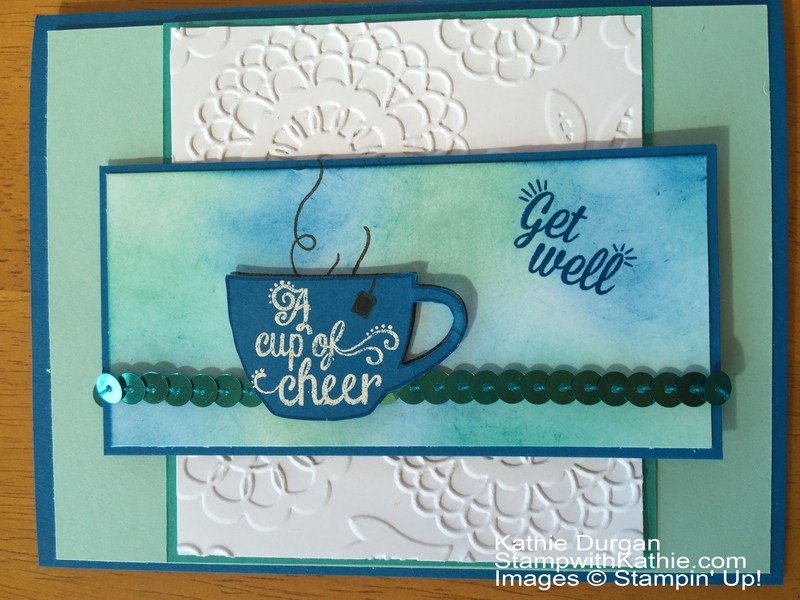 Today’s card is for the Can You Case It #87 and SUO #131 “Get Well Soon”. I also used the sketch challenge from Freshly Made Sketches #204, but that deadline has passed. I used the sponges again on the front panel mixing the colors from the challenge. I stamped the cup on the panel and on a piece of Pacific Point cardstock. After heat embossing, the image was fussy cut and added to the panel after the Bermuda Bay Sequins were added to the panel. 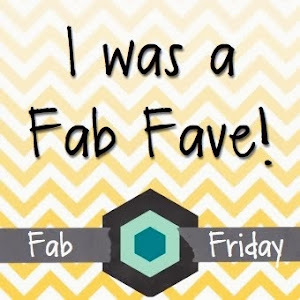 Thank you for stopping by today and have a great Weekend!!!! This entry was posted in Get Well and tagged Cardmaking, Cards, Greeting Cards, Handmade Greeting Cards, papercrafting, Stampin' Up! on September 25, 2015 by stampwithkathie. Happy Thursday! Hope you week is going well. Today I’m incorporating 3 different challenges for my card. 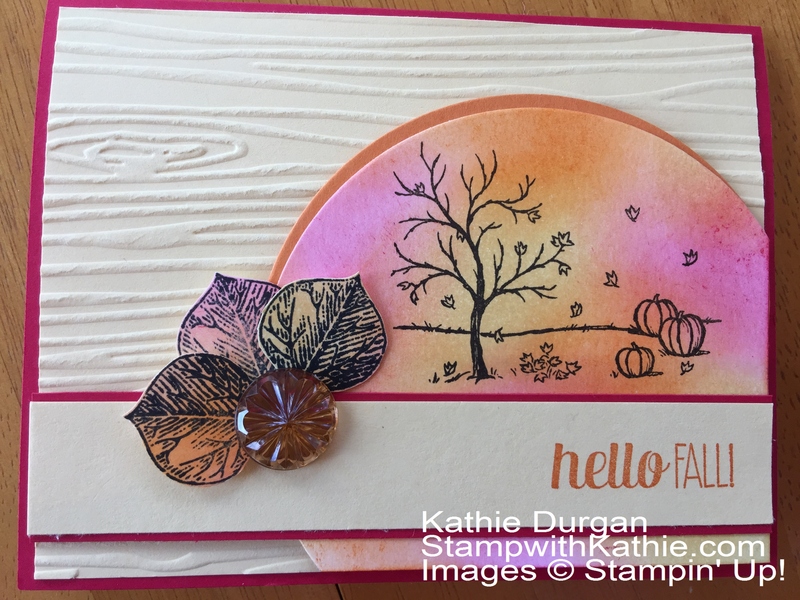 We have the sketch from Sweet Sunday 287, the color challenge from Just Us Girls #311 and from The Paper Players #263 “create a fall scene”. I sponged the three colors on a piece of shimmery white card stock. Then I stamped the scene from Happy Scenes set. The Woodgrain embossing folder added some texture to the So Saffron panel. 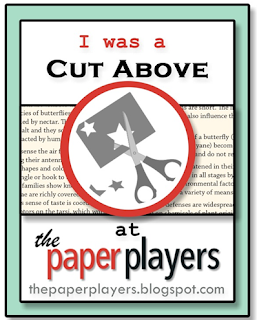 The leaves were stamped over some of the same cardstock that was sponged. If you have questions, please let me know. Thank you for stopping by today! 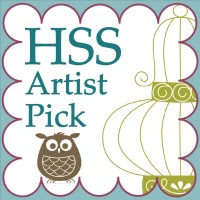 This entry was posted in Autumn and tagged Cardmaking, Cards, Greeting Cards, Handmade Greeting Cards, papercrafting, Stampin' Up! on September 24, 2015 by stampwithkathie.